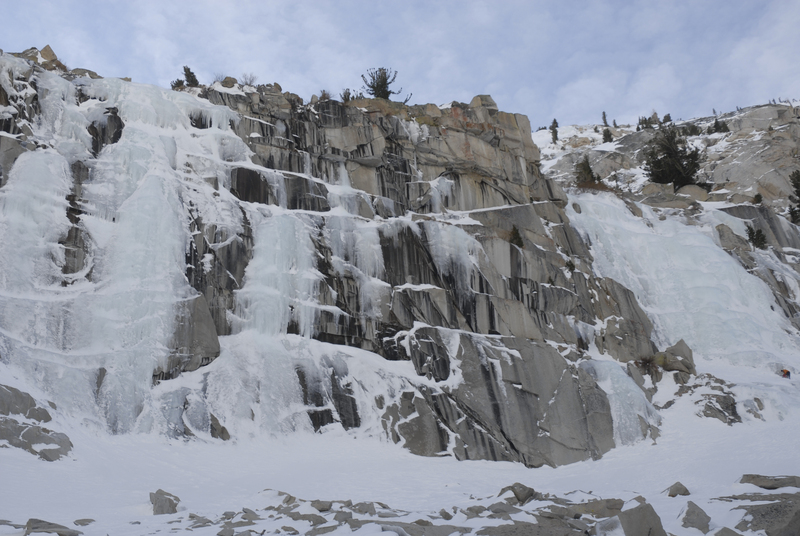 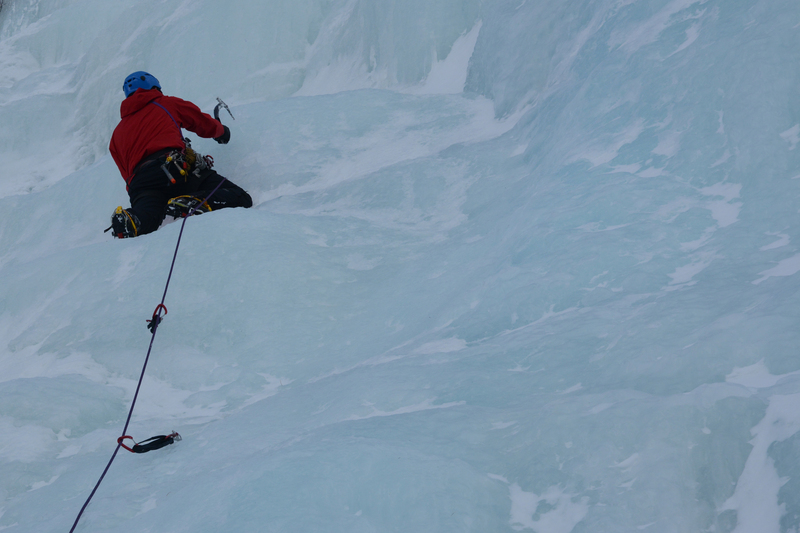 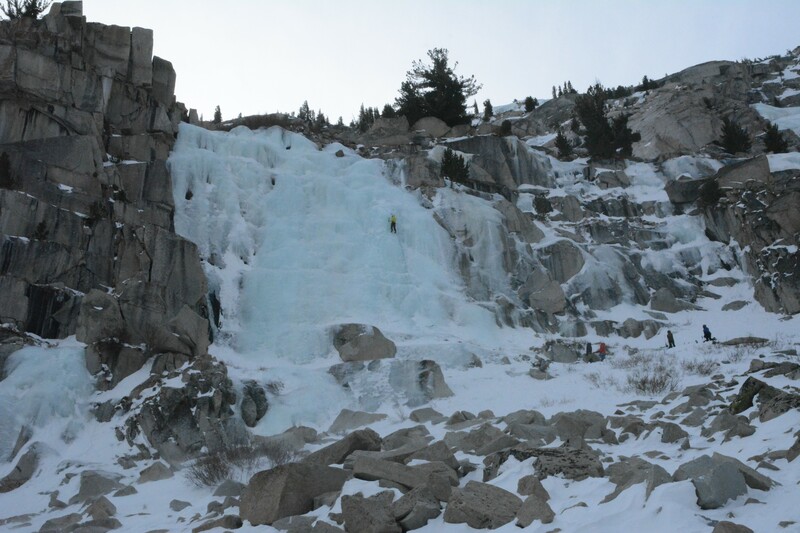 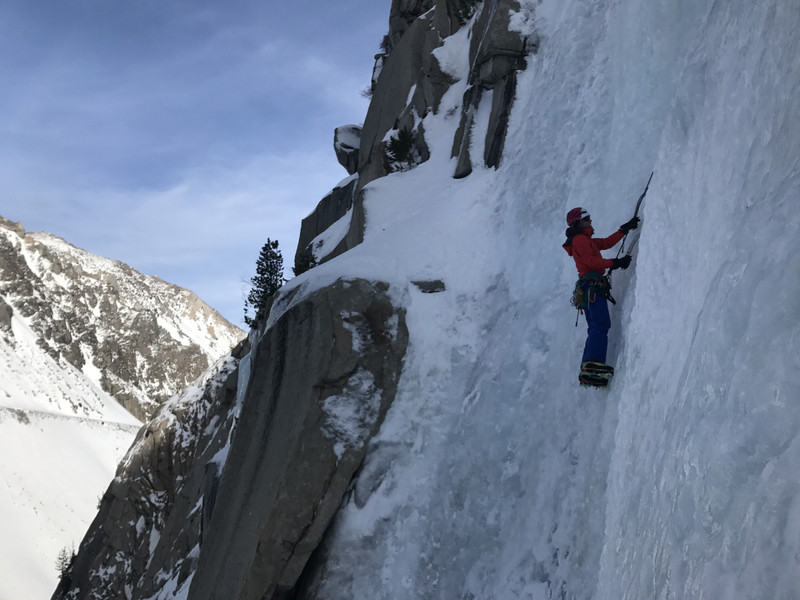 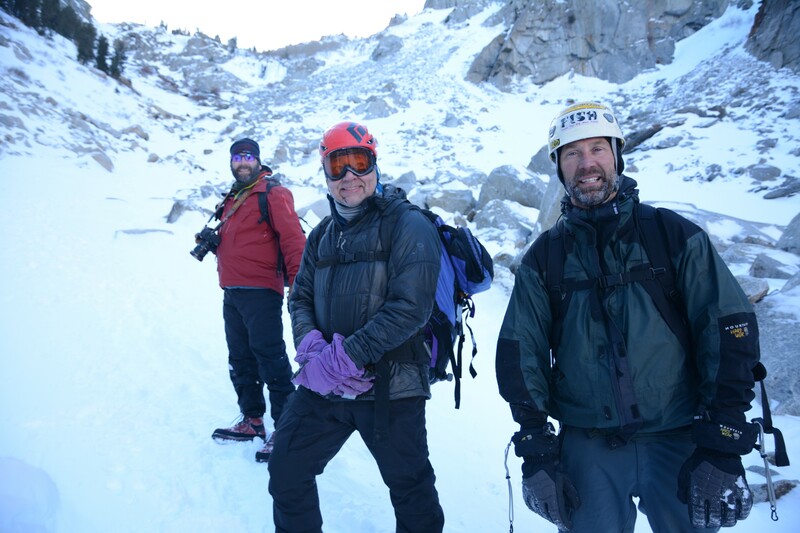 Come learn the thrill of ice climbing on the frozen waterfalls in Lee Vining Canyon and June Lake! 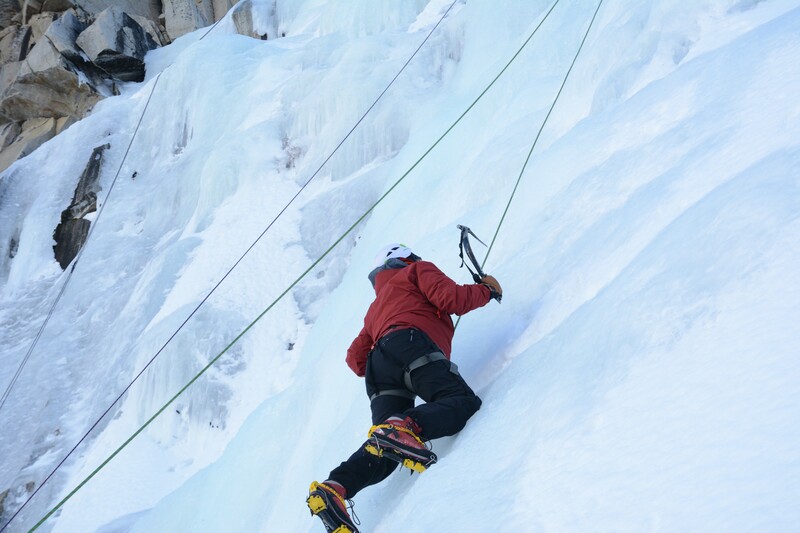 Whether it’s your first exposure to the vertical realm or you’re a seasoned veteran looking to expand your skill set our expert staff is ready to show you this beautiful and exhilarating sport! 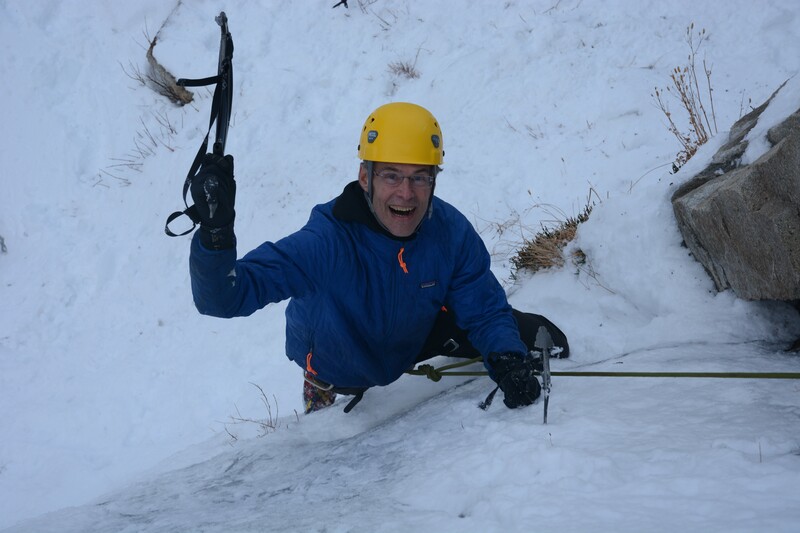 Book for as many days as you like! 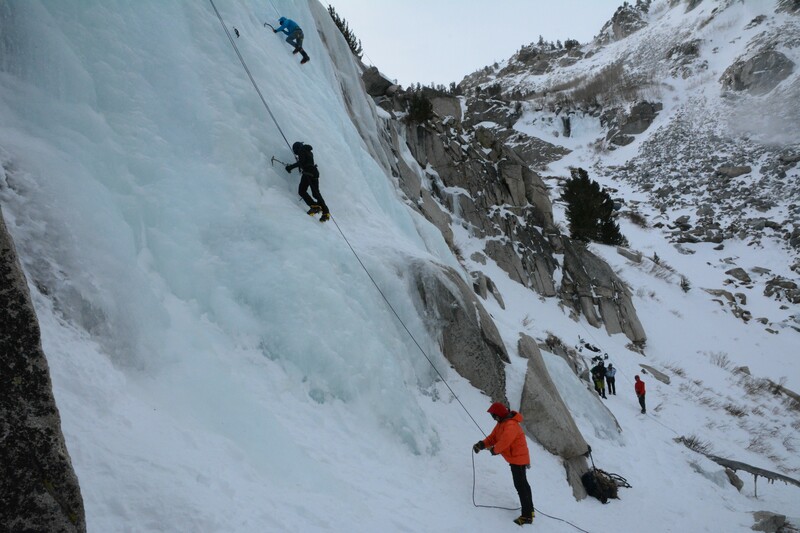 Prices include Professional Guides, Permits, All Group Hardware and Equipment. 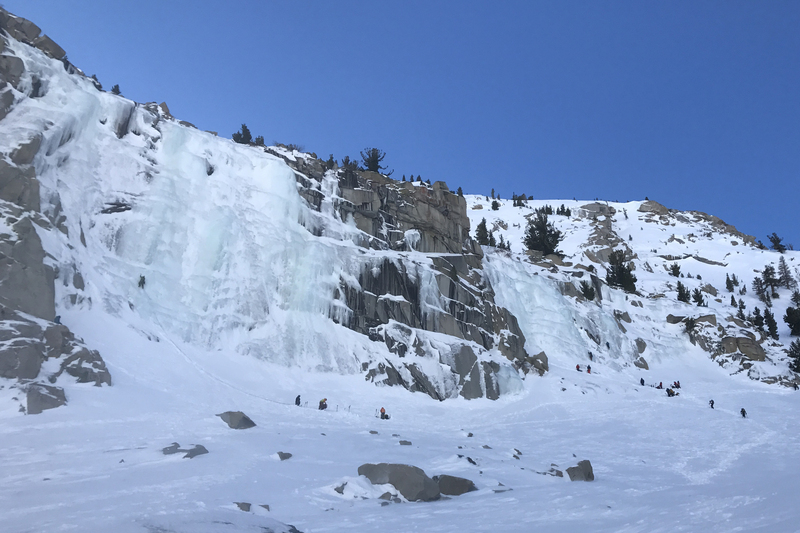 *Due to the increased popularity over the weekends and the objective hazards created by crowds in ice climbing, we must limit our reservations and only allow a 2:1 ratio on these dates. 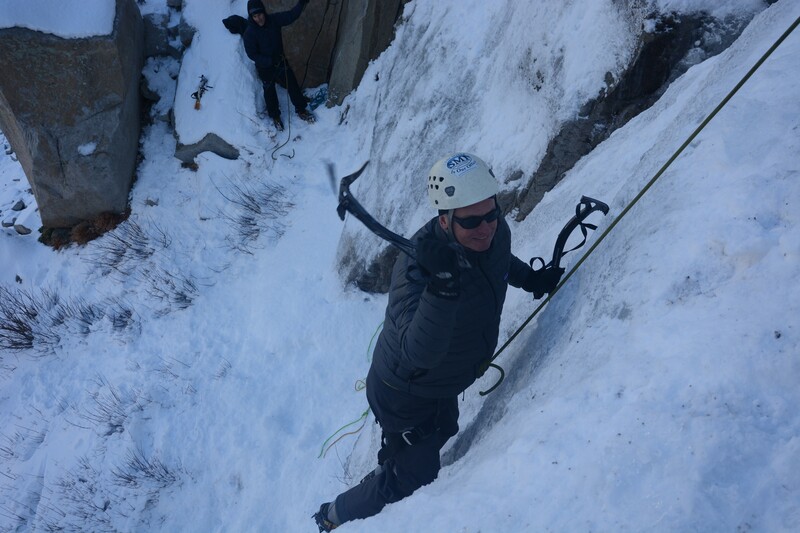 We recommend you book midweek, when the experience is likely to be more enjoyable and we can manage larger groups of clients.